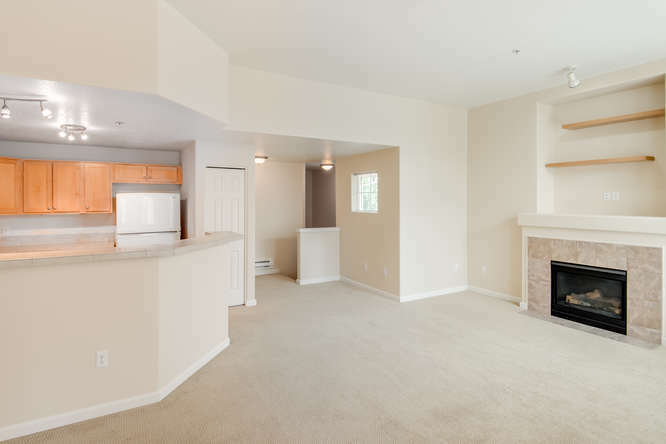 Desirable end unit upper level condo in great location near Streets of Tanasbourne, hi-tech corridor, and Highway 26. 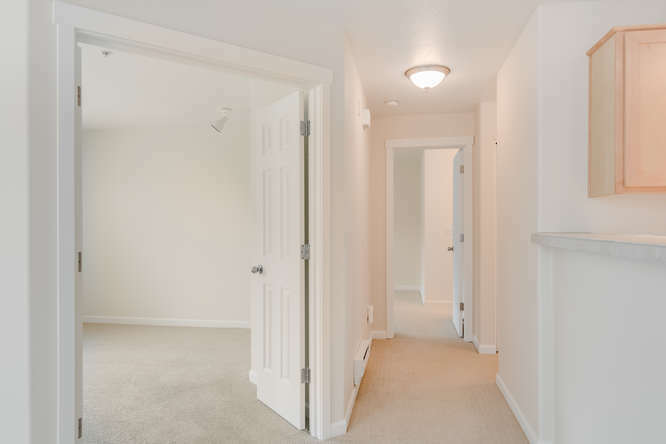 This bright and sunny unit has been professionally repainted inside, including all woodwork, trim and doors. 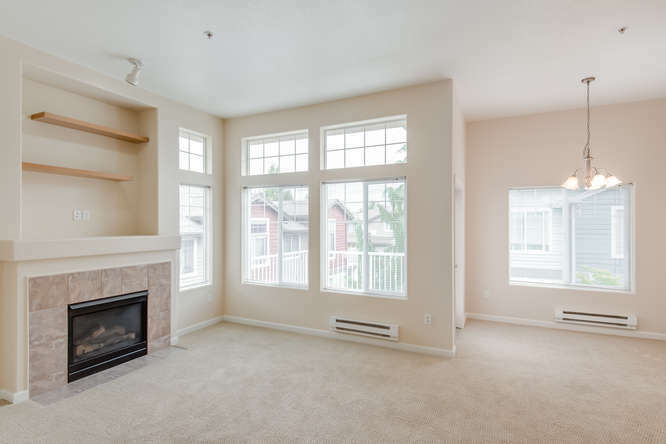 Gas fireplace, large balcony, spacious kitchen and dining area. Two bedrooms and two full baths. Garage is included, too! This unit is barely lived in. The fridge, washer, and dryer are included. 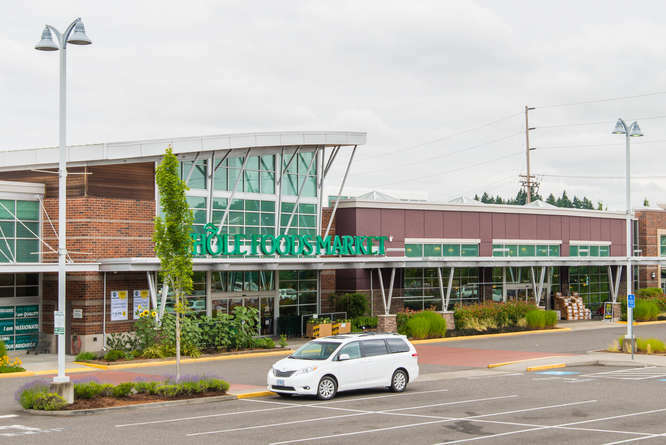 Walk to Whole Foods, Peet's, Magnolia Park, and more....! There are rental restrictions. Inquire for more info. Get your list of all open houses happening this weekend in Beaverton/Hillsboro!